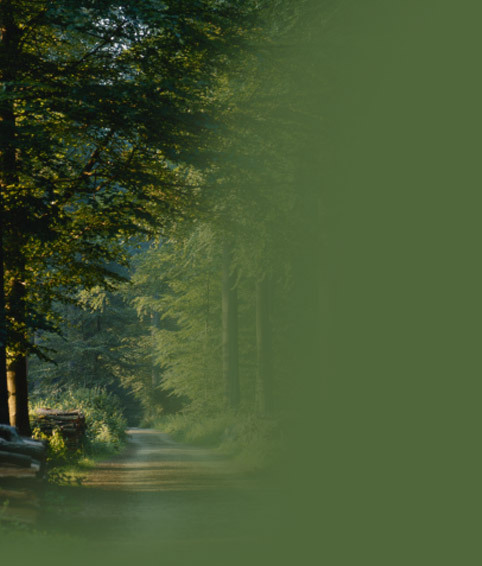 If you are a homeowner in our community, click here to log into the private side of the web site. If you have not been notified of your login name and password, please complete the Login Request Form. You will receive a response to your log-in request with-in 1-2 business days. 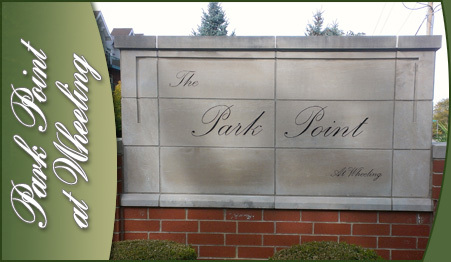 Park Point at Wheeling consists of three mid-rise condominium buildings on McHenry Rd (Route 83) - south of Lake Cook Rd and north of Dundee Rd in Wheeling, IL. The association is conveniently located a short distance from many restaurants, train station, Palwaukee airport and major highways (I90, I294, I94). If you are looking for local businesses, schools, etc., check out the 'What's Nearby?' section of this website, which will take you to a Google map of our area.